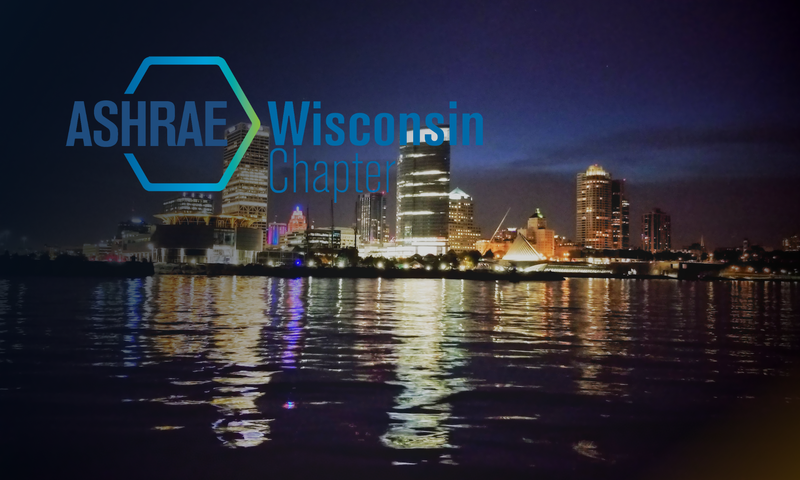 The Wisconsin Chapter of ASHRAE is proud to announce our next chapter meeting on February 19th. Dave Burggren, Director of Commercial Sales from Weil-McLain, will be presenting on Commercial High Efficiency Boiler Applications, and Heat Exchanger Technology. Dave will be visiting from Pittsburgh so we hope to be able to show him a warm welcome. Our chapter member Tom Buckley has coordinated this event for us.